Miner Henry Dole, who witnessed the aftermath of the blast, told Australia’s ABC News that huge chunks of gold littered the area. 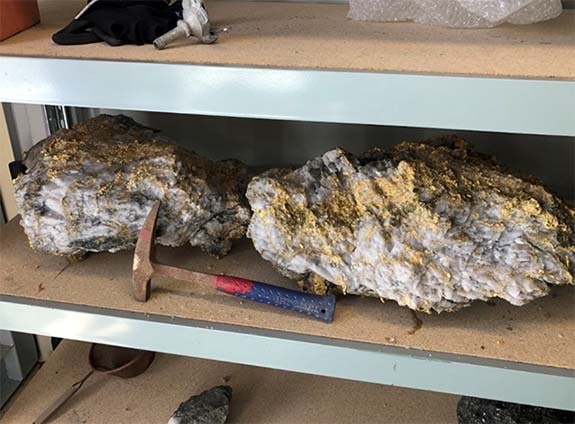 The two huge gold-laden specimens, worth $5 million combined, will go to auction as collector’s items, according to RNC Minerals chief executive Mark Selby. “There’s a pretty select group of collectors who this would appeal to,” he told the BBC. 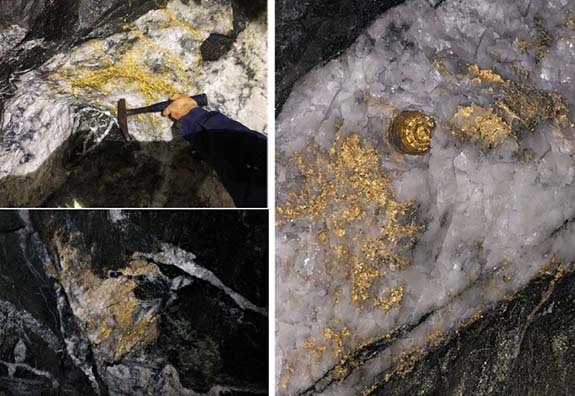 Australia has a long history of yielding massive gold nuggets. One of the largest ever was called the “Welcome Stranger” and weighed 145 pounds. Legend states that it had to be broken on an anvil before it could fit on a bank scale.